Start taking classes at Cirque Indy and other studios! Cirque Indy was established in 2012 by Mary Brumbaugh. Eager to meet the demand for fun, safe and quality aerial silks and aerial fitness instruction, Cirque Indy moved to a new facility in November of 2013. 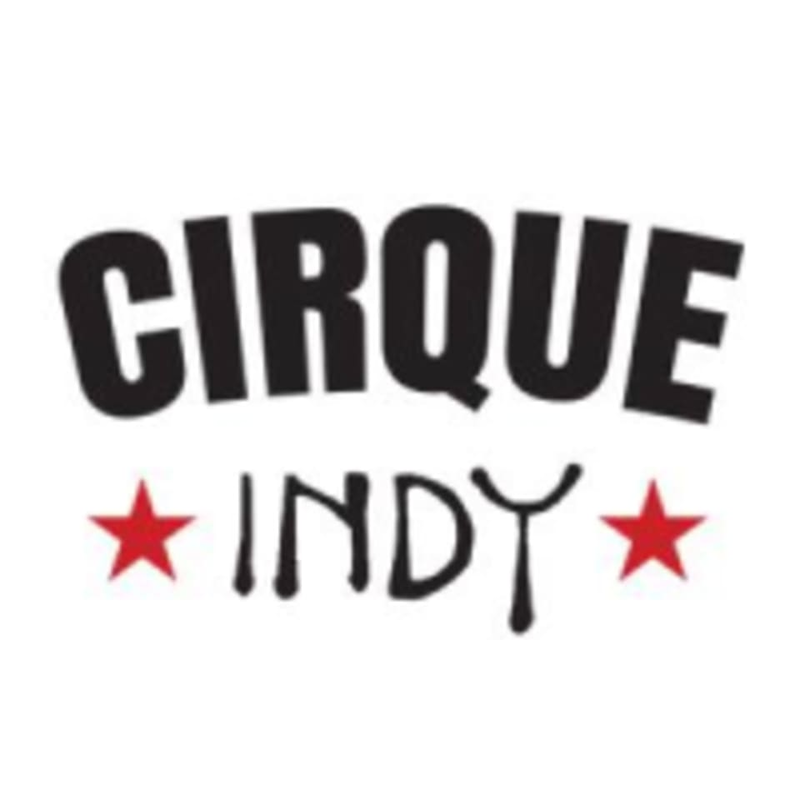 Cirque Indy provides group classes and private instruction in various disciplines, including aerial silk, rope, static trapeze, aerial hoop, flexibility, acrobatics, general fitness and yoga to students in the Indianapolis area. Go join the circus. Students at Cirque Indy discover their potential. You can expect to learn fantastic aerial skills while also building an amazingly strong body, self-confidence, communication skills and of course, friendships. Prepare to be a part of something wholly new and love doing it. Their mission is to provide high quality aerial instruction at the beginner and intermediate levels in a safe, supportive and fun environment and to promote community and collaboration in the movement arts among athletes and artists and across disciplines. Please wear comfortable workout attire. Avoid loose-fitted clothing that may get entangled in the aerial equipment. Avoid all metal fixtures, button, zippers and snaps. Please remove all jewelry from hands and wrists as well as any dangly earrings. Layers are always nice for warm-up and cool down periods. Holly really helped a beginner like me! I can’t wait to go to this class again! It was difficult, but Sydney was very patient and nice and even taught me some moves that I didn’t know I could do. Lauren was so helpful! It was obvious we were beginners, but she was patient and helped us work up to some cool combinations! This class is awesome! Sydney does great conditioning to make sure we use proper technique and form. She teaches us beautiful, safe and fun combos. It’s everything you could want in a one hour hoop class. Top notch!! I love hoop classes at Cirque Indy! I always learn a ton and get a lot out of the warm ups. Was a lot of fun and was able to ease into everything! I always love coming to Silks 1. Lauren is a great instructor too!